Workshop76 is well placed to give you planning advice for your new building project. 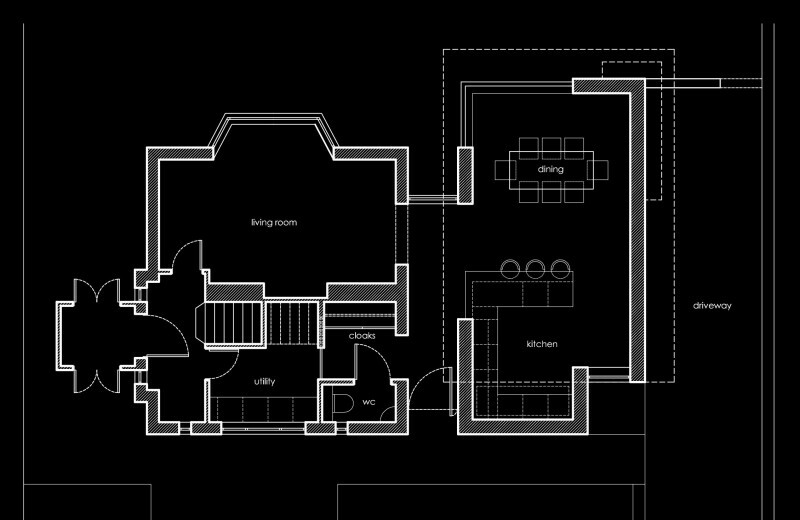 Did you know that for many domestic projects, planning permission is often not needed at all? Permitted Development Rights (PDR) for domestic extensions and home alterations were improved in 2010, giving home owners greater freedom to make adjustments to their houses, and ultimately their lifestyles. This has taken some of the burden off the local authority, but also gives you – the consumer – the opportunity to procure your building works more cost effectively, and more quickly. 1. If you live in or close to a conservation area, PDR’s can be more complex. Some houses are subject to what is called an Article 4 Direction, whereby the local authority has removed some or all of a property’s PDR’s in order to control development more closely in areas where it is seen to be important to preserve the local vernacular and character. In such situations a planning application will be required, although associated council fees will usually be relaxed. 2. Even if your extension or home alteration appears to be covered by your PDR’s, make sure that you review the deeds for your property. In addition to , and separate from, any planning legislation there may be legal restrictions – covenants or easements – mitigating your rights to build what would otherwise be a planning-free project. 3. PDR’s only apply to planning applications. Advice should still be solicited for a building regulations application. This is an entirely separate application covered by a separate process. 4. If it can be established that your PDR’s are in place and not jeopardised by any legal restrictions written into your deeds, it may still be important to secure written confirmation from your local authority. This can be done through a Certificate of Lawful Development. 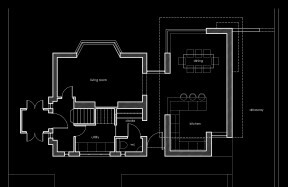 If, for example, you are aiming to extend your house to add value and plan to sell it, then your buyer’s solicitor is likely to ask for written confirmation that the work has been carried out in accordance with local authority planning requirements. Matt Lowther from Workshop76 is here to help. Give him a call if you would like to discuss your plans further, on 07821 616725. By: mlowtherFiled under Planning advice. Bookmark the permalink.